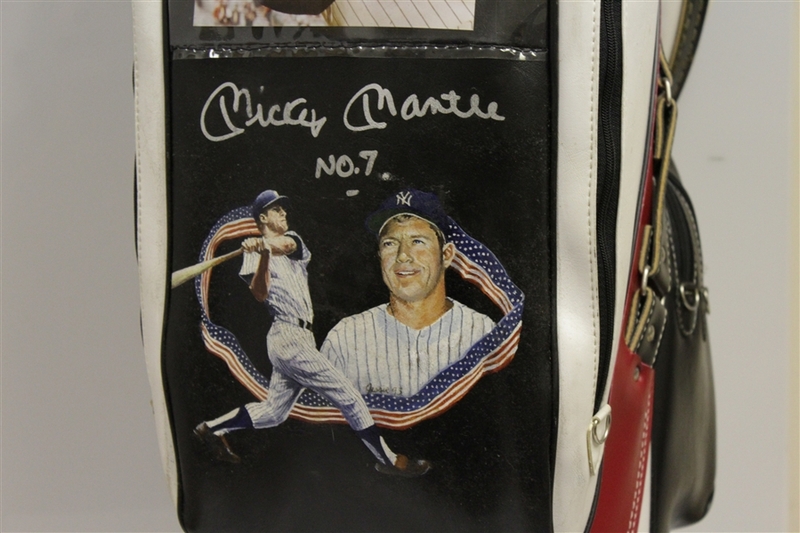 There were a total of a scant seven golf bags (does that #, ring a bell yes it was Mick's uni number) commissioned by Mickey Mantle's agent's attorney that the New York Yankee legend autographed. 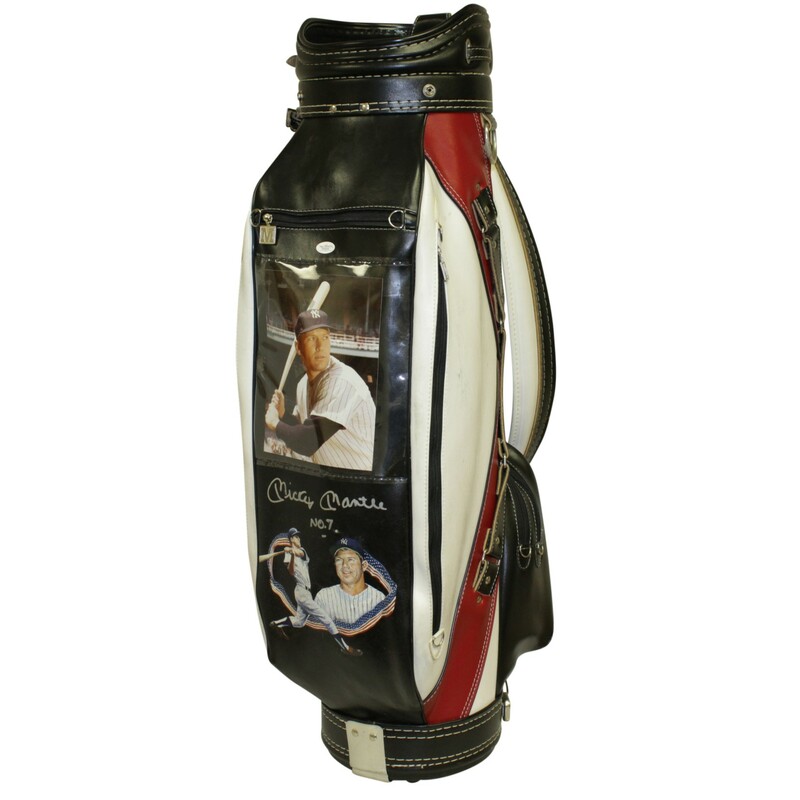 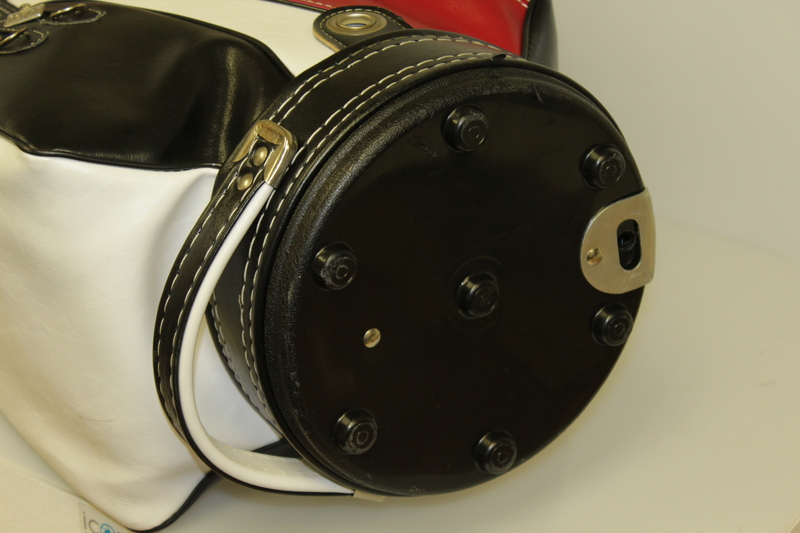 Each deluxe sized golf bag was then hand painted by well known sports artist, Jolene Jessie (she was the artist chosen by Upper Deck to hand paint the Michael Jordan jerseys that sold out at $5,000 each). These golf bags depicting the Mick in familiar batting pose each present with an original art rendering...each slightly different from the others. 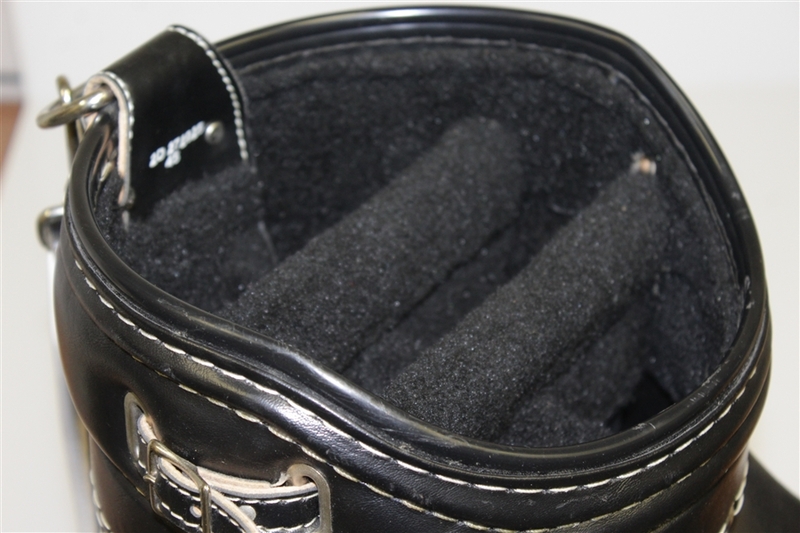 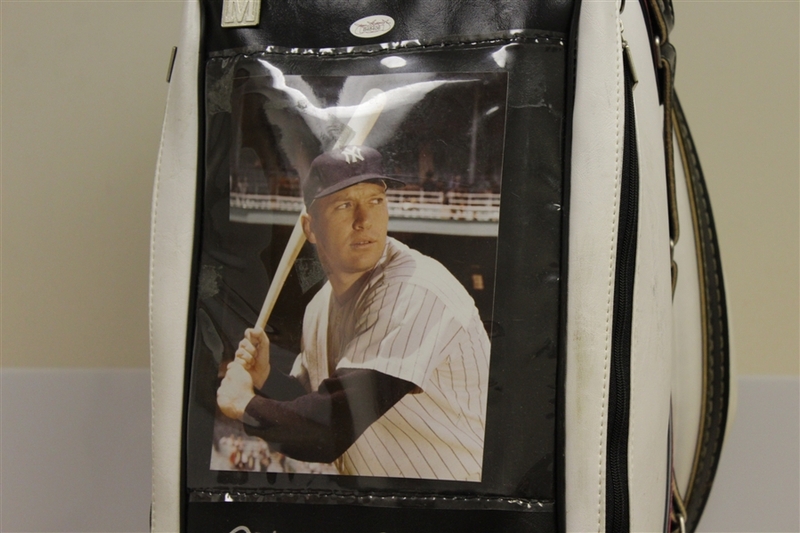 This is the final bag of the seven that originated from the personal collection of the Attorney for Mantle's agent. The large, bold silver with No. 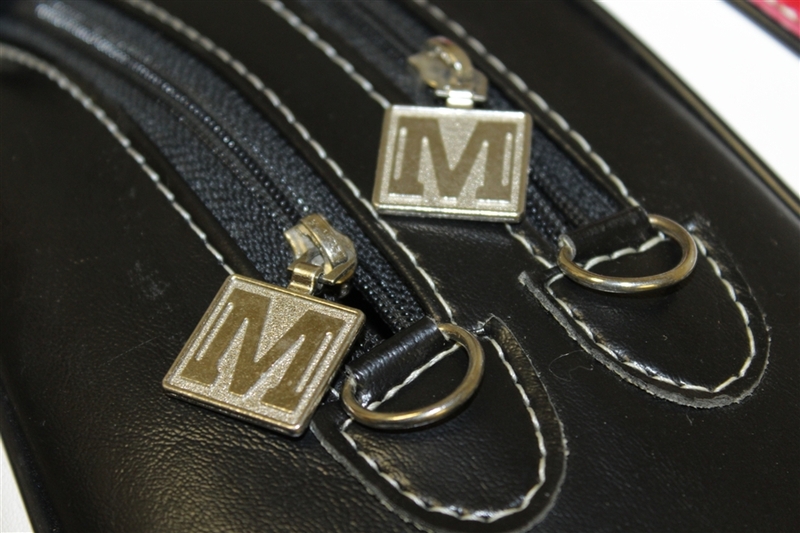 7 inscription (9+ strength of sig.) 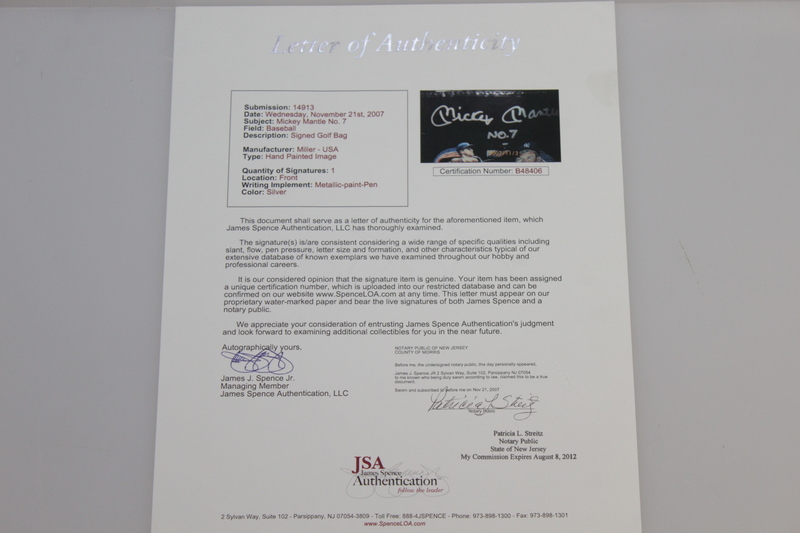 autograph has been reviewed by James Spence Authentication (JSA), and comes with that company's full letter of authenticity. 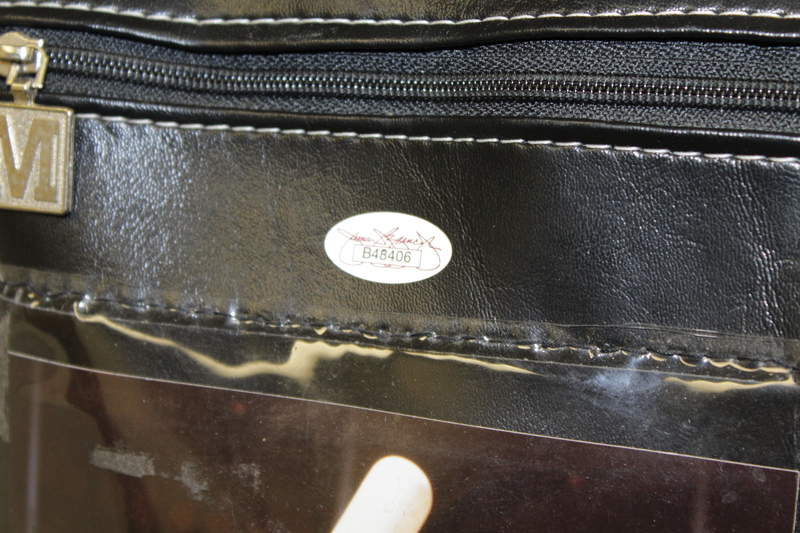 Truly a seldom seen collectible from The Mick who loved golf, and hit them a mile on the golf course just like he did on the ball field.